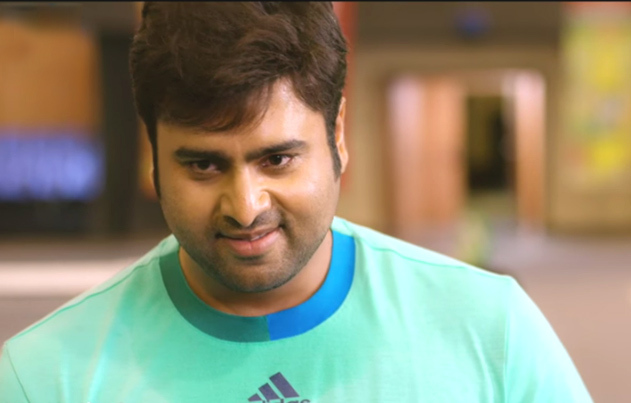 This entry was posted in Tollywood and tagged Adventures without subtitles, Naga Shourya, Nara Rohit, Regina Cassandra, Seetha, Srinivas Avasarala, Tanikella Bharani. Bookmark the permalink. I really wanted to see this but I don’t think I’ll get a chance too. 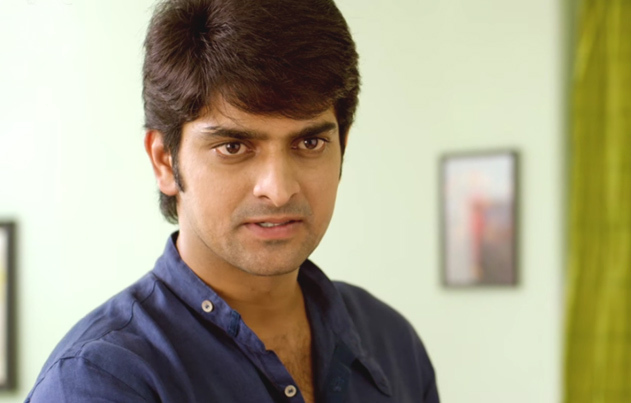 You should watch Srinivas Avasarala’s first movie, Oohalu Gusagusalade. 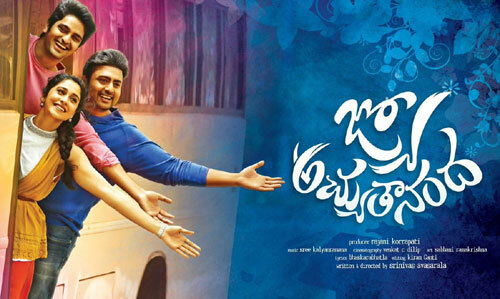 Its starring him, Naga Shourya and Raashi Khanna. I really liked it and from what I heard, it’s better than Jyo Achyutananda.